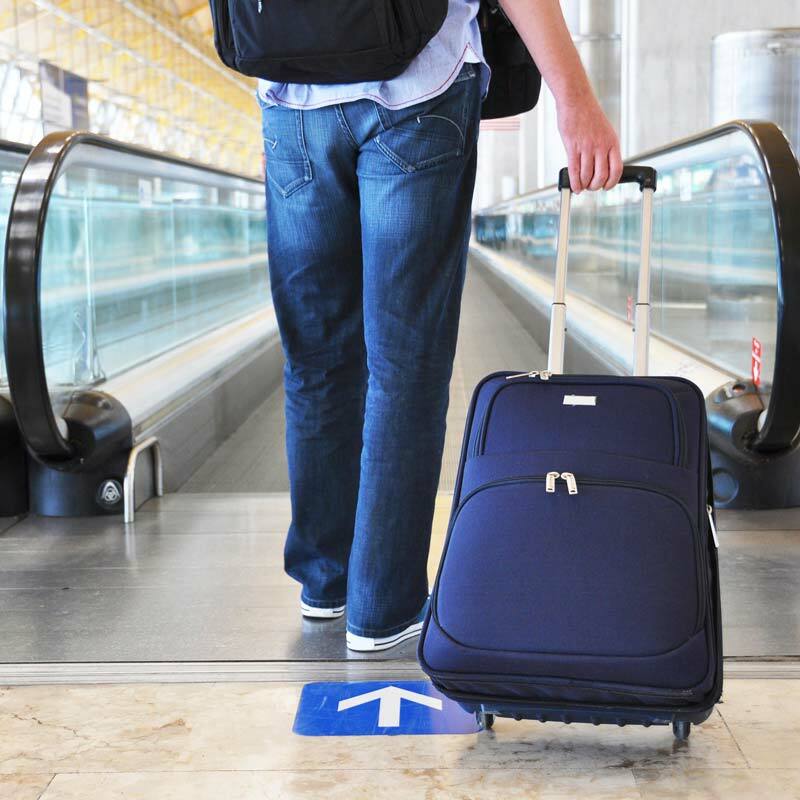 Travel Insurance can cover you for almost any mishap that could occur when traveling. With a range of plans available, NQIB can help you find the right cover for every journey. Protect your travel investment by contacting NQIB and allow us to tailor a travel insurance that suites your needs.